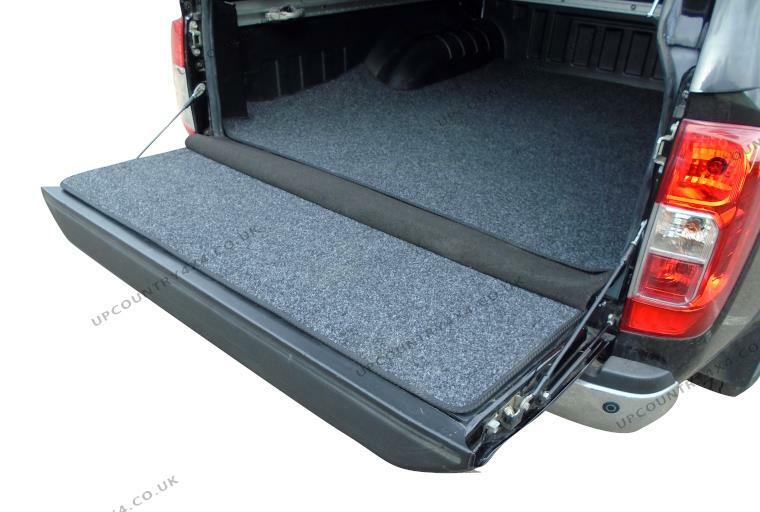 BedCarpet is a soft load liner that has the capability to turn your truck bed into a trunk. 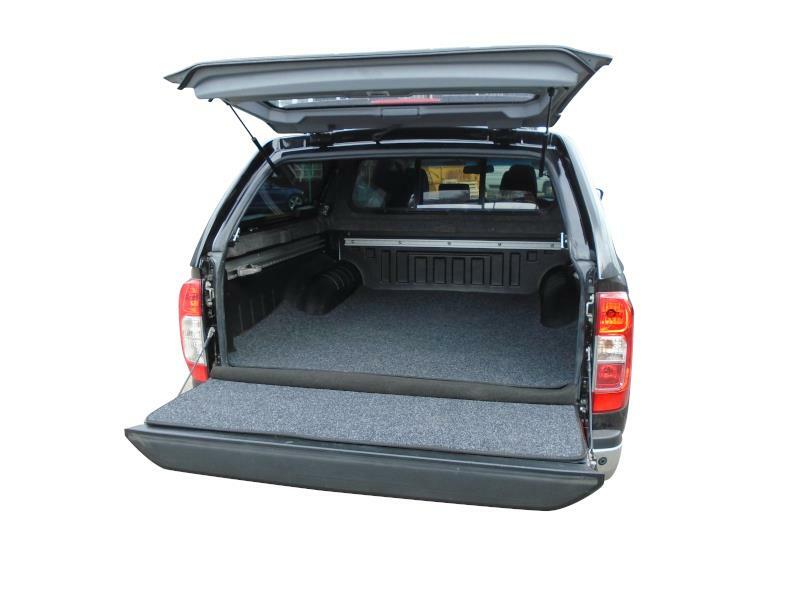 4 door vehicle, bed length: 1578 mm. The best surface to transport any precious goods! 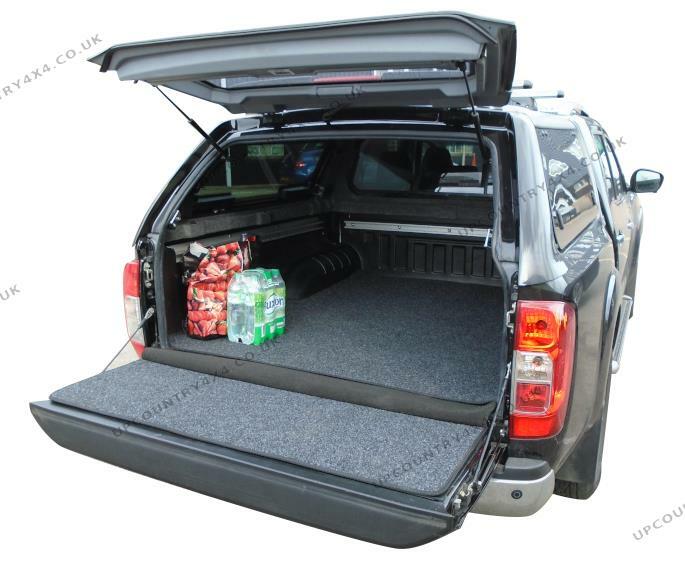 Bedcarpet is a soft carpet mat that has the potential to turn your truck bed into a trunk protecting both truck bed and cargo. 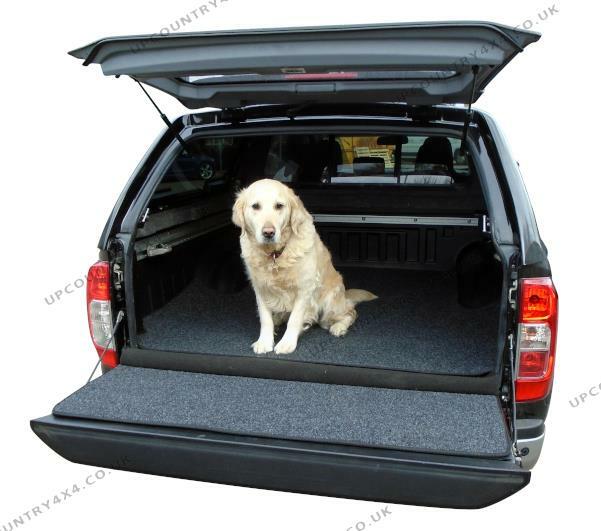 The bedcarpet is very easy to install and fixes to the bedliner surface by hook and loop fastener system. Units 9-10 Halesworth Business Centre, Norwich Road, Halesworth, Suffolk, IP19 8QJ - UK.